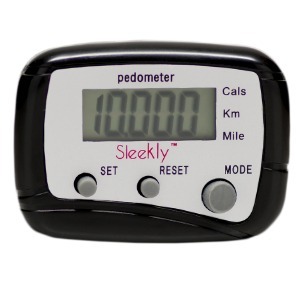 Home / Walking 10,000 Steps a Day: Thank You! 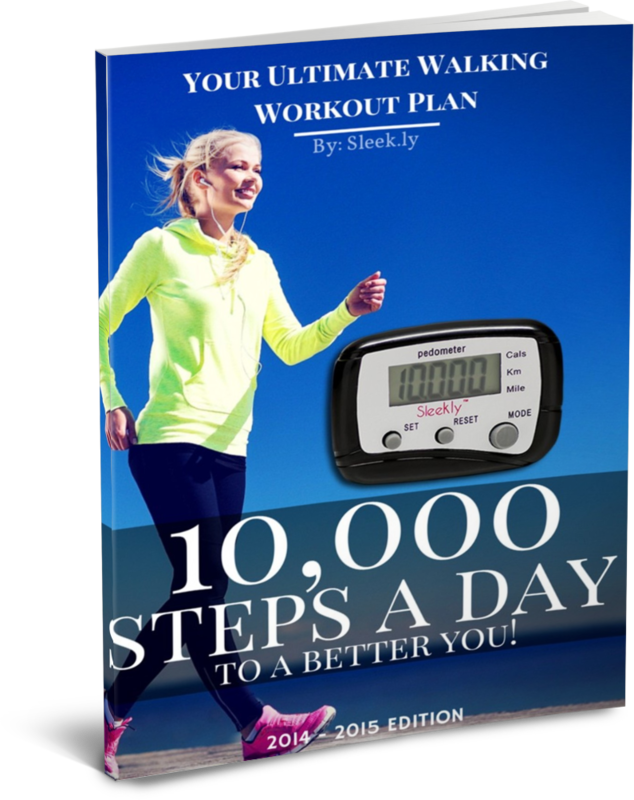 Thank you for signing up to receive your free copy of 10,000 Steps a Day to a Better You: Your Ultimate Walking Workout Plan. We are here for you if you have any questions. 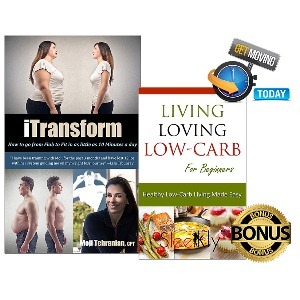 Also check your email inbox because you will receive news, tips, and other info about walking for fitness and healthy living from time to time. Your Ultimate Walking Workout Plan.